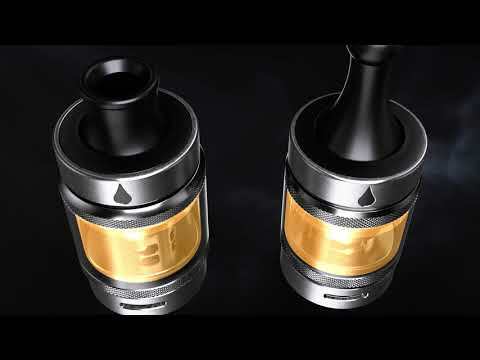 Aspire Tigon kit, an easy to use ‘child safe’ compact device from ASPIRE. It can be used as an MTL (mouth to lung) or a restricted DTL (direct to lung) vape.It comes in two sizes with a long-lasting built-in battery and works in ‘By-Pass’ mode.Whichever size you choose, you can be sure of a great performing everyday compact device for purse or pocket. It comes in four stylish color finishes, Stainless Steel, Blue, the ever-popular Rainbow, and Black. The first Aspire product to use an ingenious design that will seal the wicking holes in the tank when the coil is removed, a vape that is super easy and mess-free to use. Awesome! I will have my review up tomorrow!